Ana Mendieta was born in Havana, Cuba, in 1948, and died in 1985. Her early death, in 1985, in New York, triggered was highly controversial, as suspicions arose that she had been thrown from a 13th floor window by her husband. 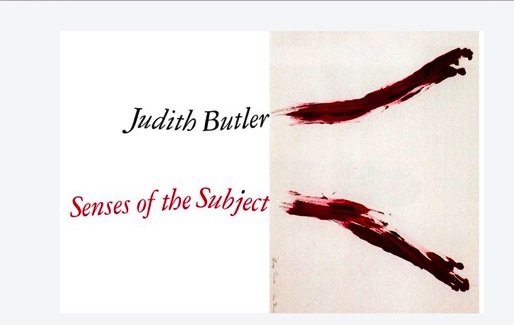 Quite recently, her work gained visibility in queer research and political circles when Bloody Signs #2 was used as the cover of Judith Butler’s book Senses of the Subject, as well as the cover photo of her Facebook page.